Why are You Checking out the RV Pricing? Buying an Airstream RV isn’t a cheap experience for anyone. Some of these vehicles ask for pricing that reaches up to be as high as some small homes. If you consider what an RV can be that makes perfect sense. The RV you want to drive from Shorewood and enjoy as you travel along on the road for the adventures that you have in store for you and your family is your home out on the road and it can offer you the same features and qualities you have at home. When you’re looking for the place that will make the Airstream RV pricing seem more affordable and offer you an impressive amount of value for the vehicle you want to drive and make your home on the road, you need to see the team at Ewald Airstream in Franklin, WI and let them help you have the right vehicle to drive from Shorewood and take out on the road. Instead of pitching a tent and dealing with the bug filled out doors, you’ll be able to enjoy an amazing place to stay that has the same qualities of your home. 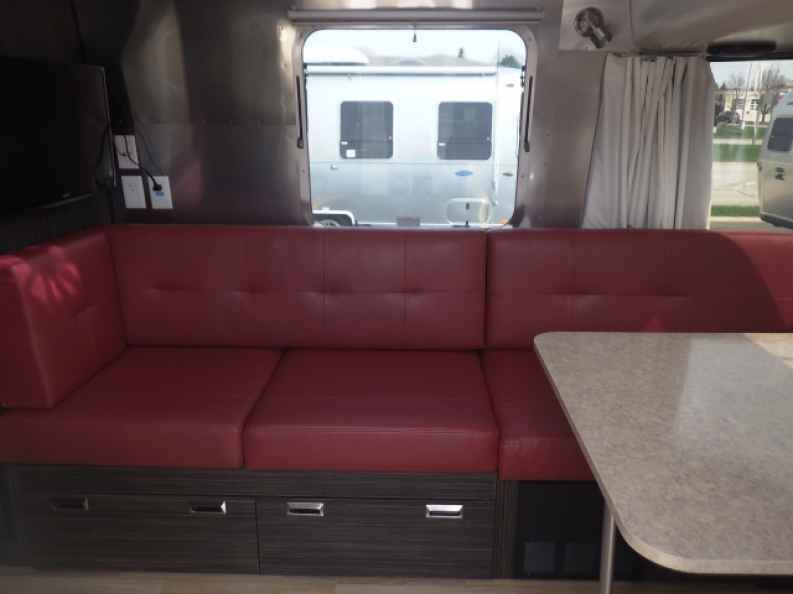 Take a look at what an Airstream RV has for you to enjoy when you’re checking out the pricing and getting ready for the adventures. You’ll notice running water, electricity, air conditioning, plumbing that works, at least one television, a shower, a full working kitchen, cabinets, comfortable seating, windows, plenty of space and the bedding you need for the comfortable sleeping you want to do. There isn’t much that you have at home that you won’t have in the RV and when you see how much fun you can have on the adventures from Shorewood, you’ll be ready to go. Not only can you have all the same qualities in your Airstream RV that you have at home, you’ll have the ability to have the freedom to enjoy the open road and visit wherever you want to go. If you feel like heading to Maine for a lobster or driving over to New York City to take in a show you can. You’ll also be able to visit both Disneyland and Disney World when you drive your RV from coast to coast. Take a ride to Dallas and see this impressive city or head to the quiet wilderness of Montana. This is an amazing way to have the ride you want. All you need to do is check out the pricing and make this the right choice for you to be able to leave Shorewood behind for a while. 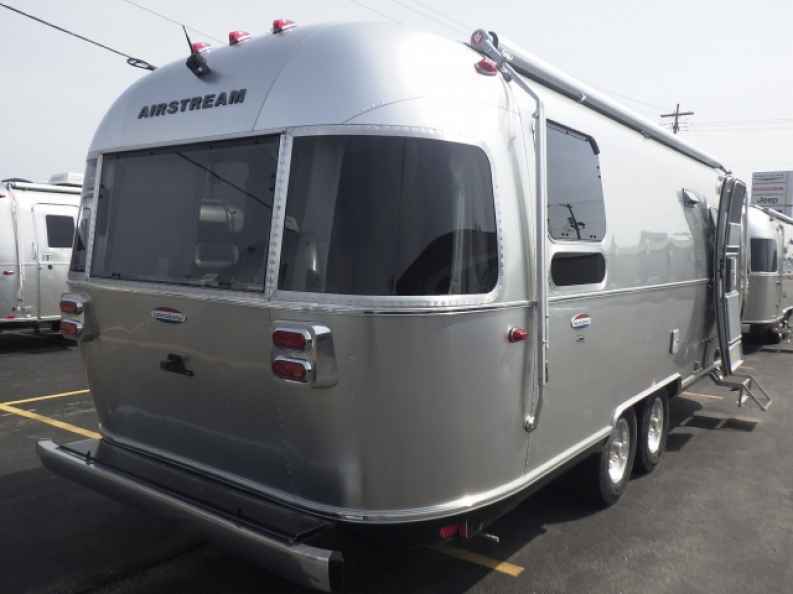 The Airstream RV you want is waiting for you so that you can hit the road and see what adventures await you. Check out the pricing with the team at Ewald Airstream in Franklin, WI and let them help you find your way from Shorewood to the adventures you want to have wherever you choose to go.